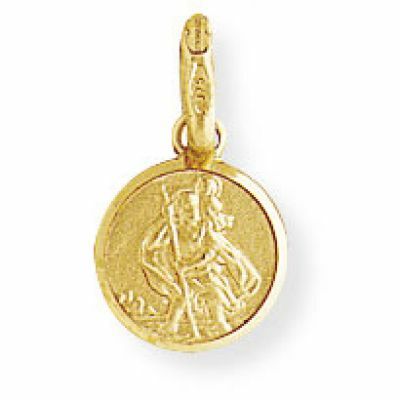 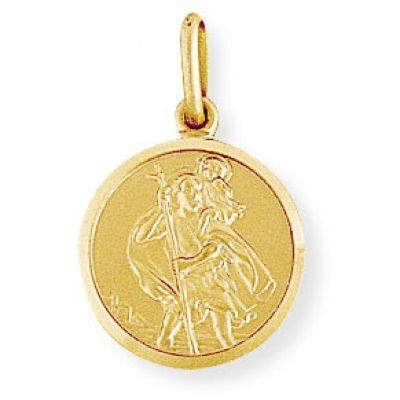 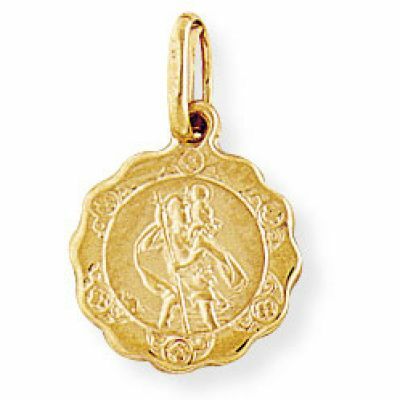 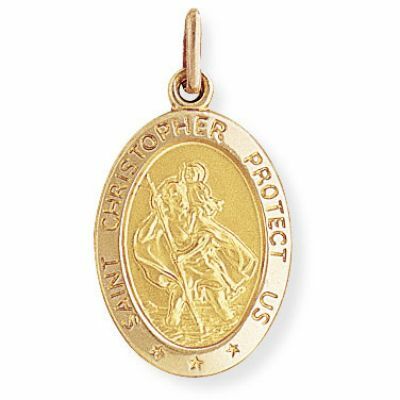 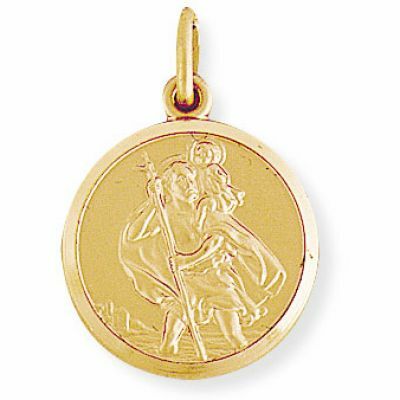 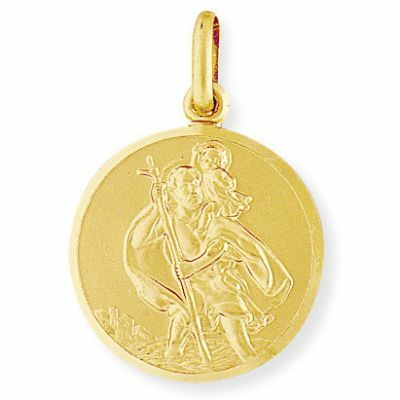 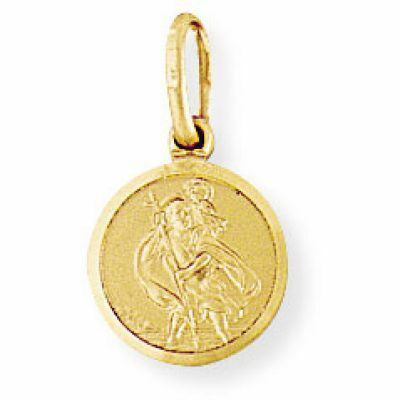 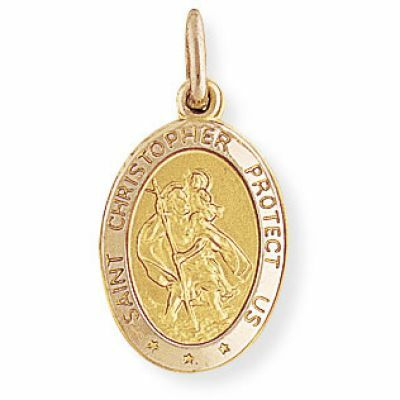 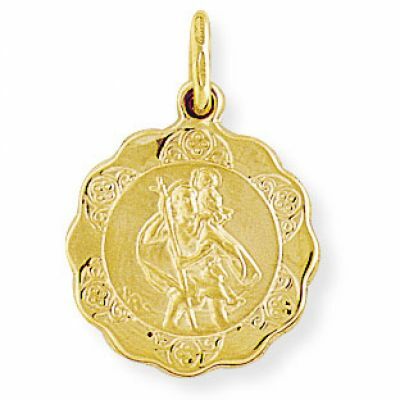 This traditional St. Christopher medallion features a polished bevelled edge and a plain. 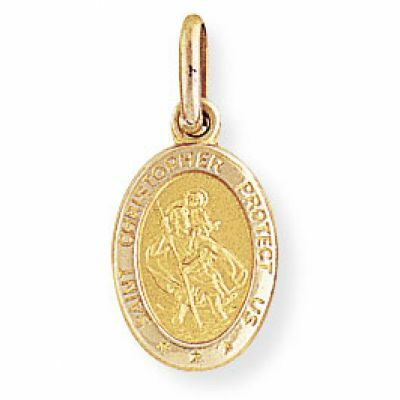 satin finished back. 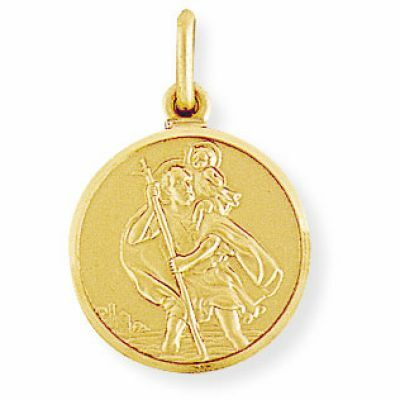 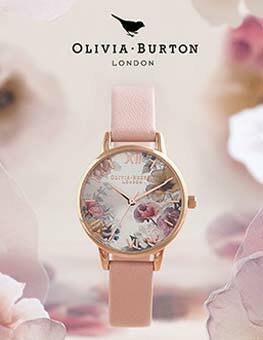 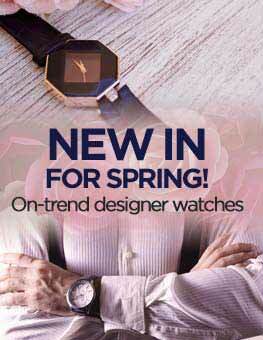 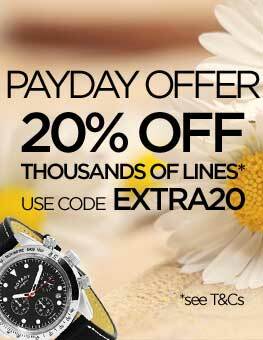 Approximately 28x37mm. Made in Italy.